With 500 years of history, the guest rooms of this hotel have different looks depending on the times they were built. 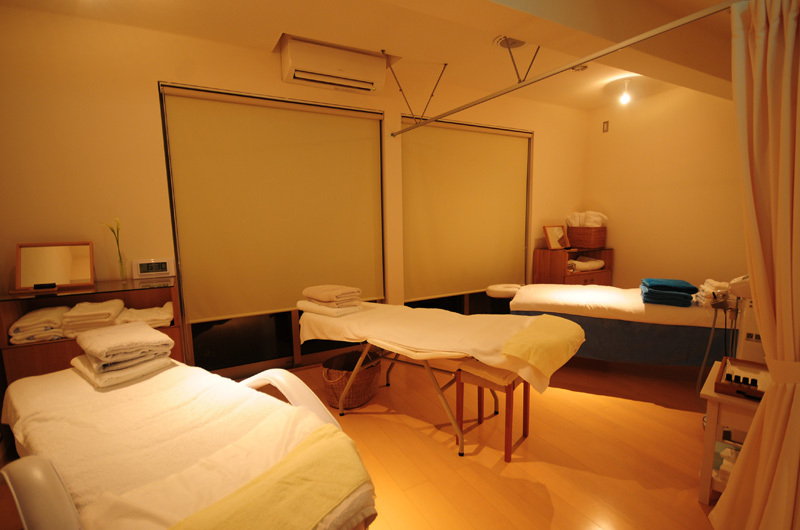 Pay attention to that and you will be able enjoy your stay even more. 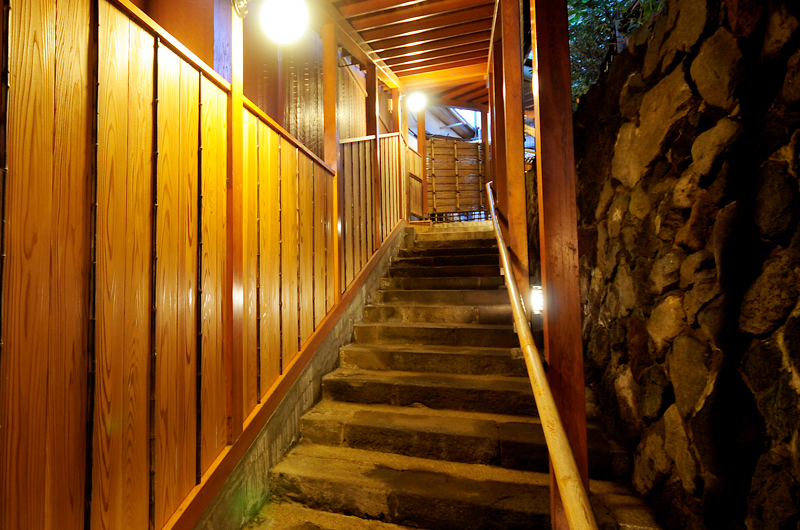 The spacious entrance of the wooden corridor is its feature. Covered outdoor walkways connect the guest rooms to the main building. 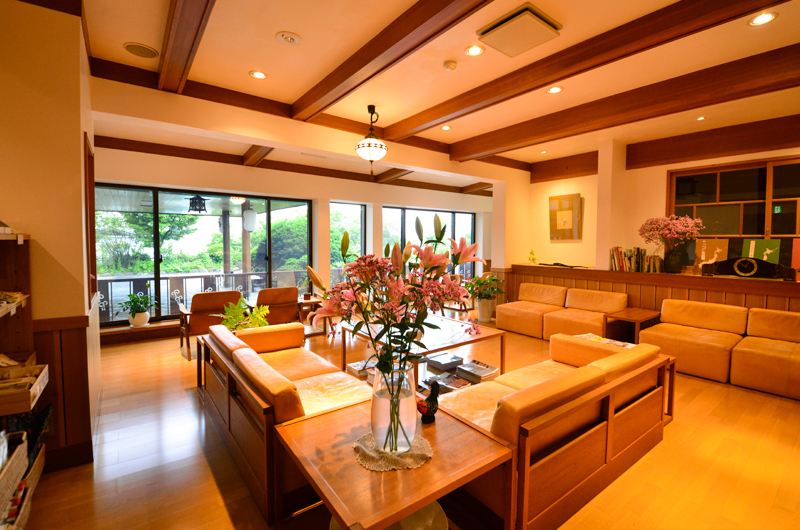 The lobby lounge is lined up with brown sofas resembling the color of hot spring water. There is also a souvenir corner. The souvenir corner is popular among women and it offers a variety of goods. 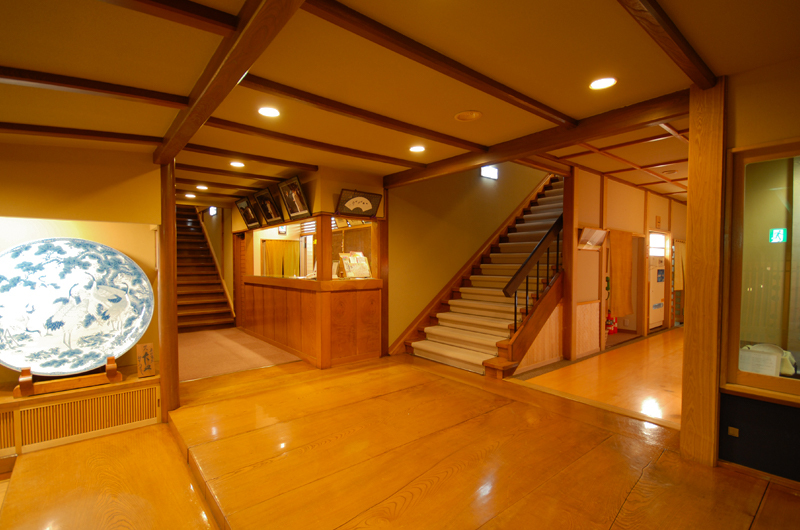 For events like small parties, the tatami floored private room "Uguisu" is very convenient. 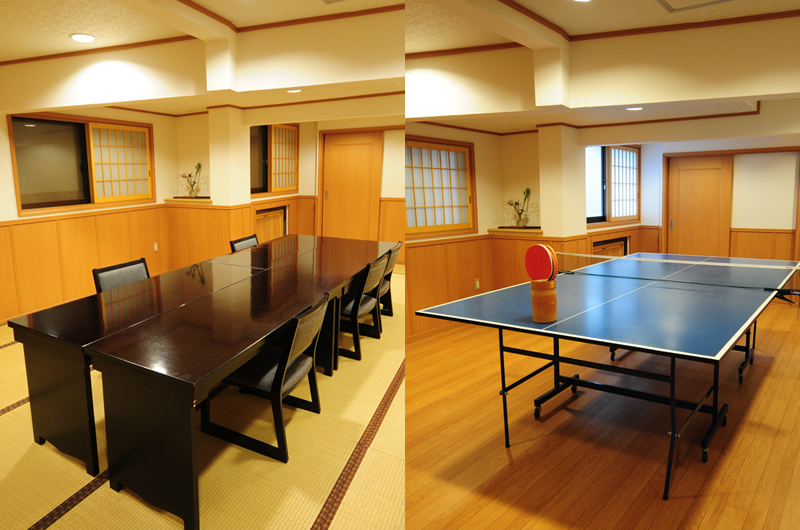 Remove the tatami and it will turn into a table tennis room. 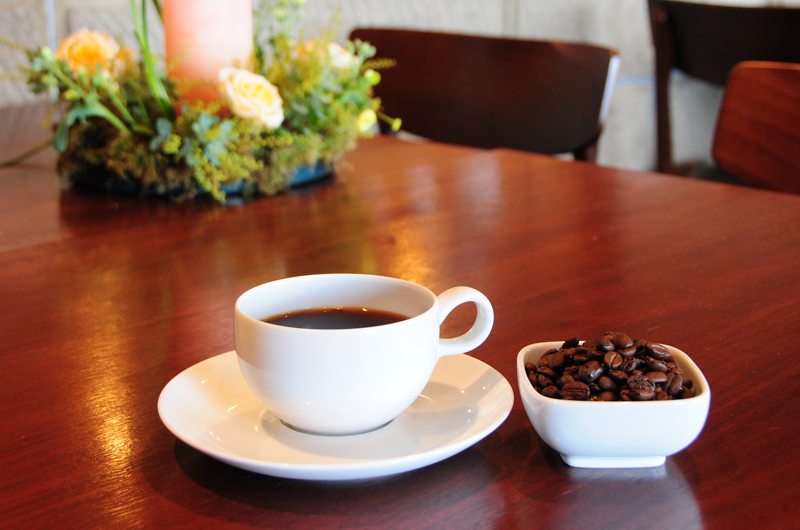 "Rakusuirakusan" opens as a café from 9:00 to 18:00, and becomes a bar from 18:00 to 24:00. 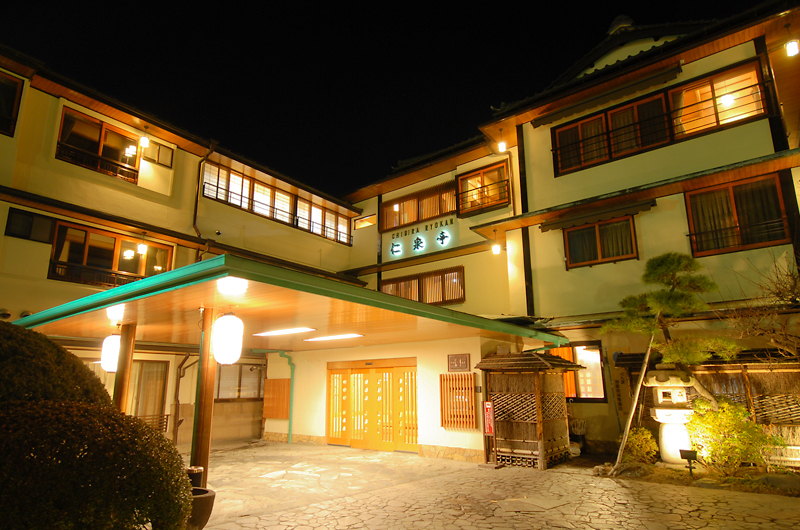 (The last order at night is 23:30) There is an entrance on Ishidangai so it's okay to drop by.